Welcome to one of the largest British Car Clubs in Texas. We are an open-marque club founded in 1971 by the late Nick Nichols. Join us for the best year-round enjoyment of our MG sports cars. Membership meetings are held on the 1st Saturday of each month. We typically gather about 11:00 AM for an informal lunch. Please check the EVENTS above for location. In the meeting, you will hear about past events, planned activities, and meet some great people. 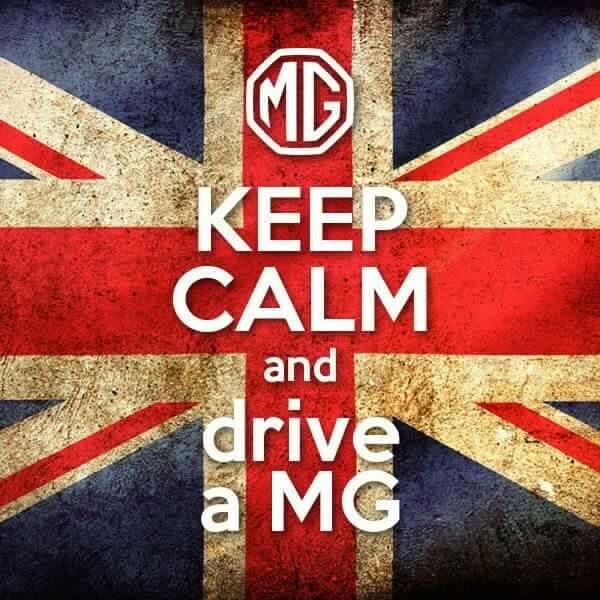 Guests are always welcome, We will make you feel at home with like-minded MG enthusiasts, even if you have just begun. There is no charge for the meetings, each attendee purchases their own food and drink.